Eurodyne now offers a reflash for the 2015 – 2016 Golf R and Audi S3. The reflash does not require ecu removal, and with the optional powertap flash tool can be by performed by anyone with a windows laptop and an internet connection. Stage 1.5 93 octane: 71 hp and 100 Ft lbs torque. Stage 2.0 91 octane: 96 hp and 123 Ft lbs torque. Stage 2.0 93 octane: 102 hp and 136 Ft lbs torque. The stage 2 software requires a downpipe and DSG software if your car is equipped with a DSG transmission. All other stages are compatible with stock hardware. Once you have purchased the reflash, you can switch between available file versions including stock software for no additional charge from Eurodyne. The included flash software will allow you to do datalogging, and supports some diagnostic functions such as clearing fault codes. We have also added to the ability to scan and recode some other modules in the vehicle. 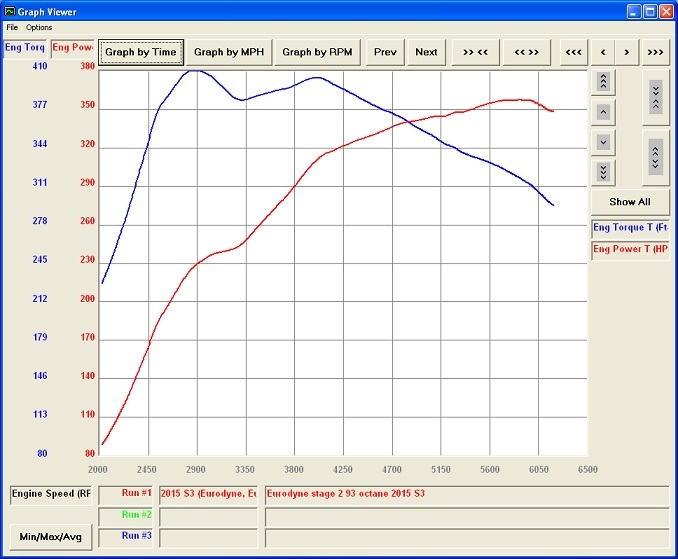 See product gallery for actual dyno results from our 2015 S3. 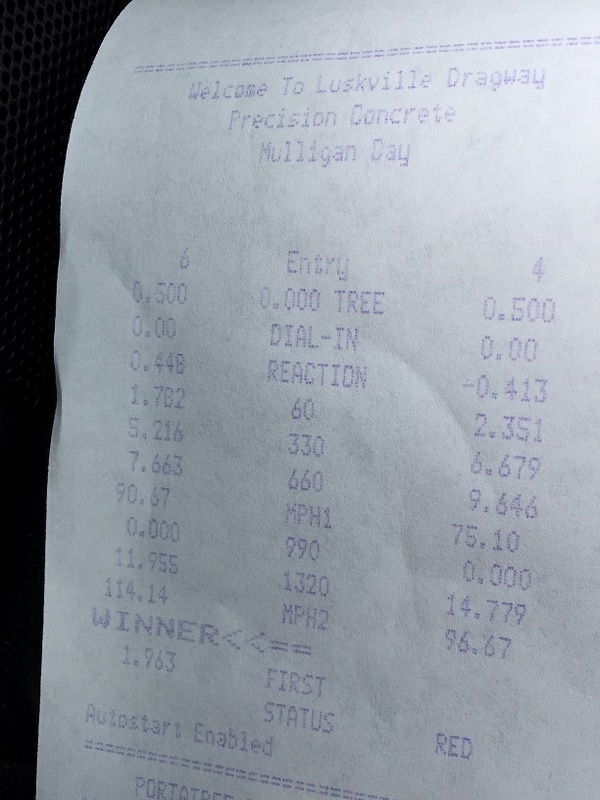 This same car has run a best quarter mile of 11.95 @ 114.1 on the stage 1.5 93 octane file, with no modifications besides the reflash.